The Famous Jett Jackson Movie is on. 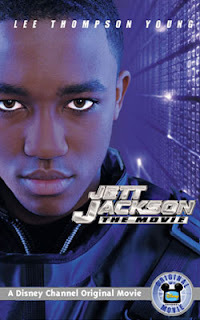 We were just talking about the fabulous Jet Jackson and how much we missed the old characters of the tv shows! Funny. I would have watched it as well. sketchy big lips -- seriously! They're terrifying!!! I'm back on my blog! The last two weeks I had to produce a billion shows. I did the noon all one week... and then the 5am all the next week. I'm finally back to my regular schedule-whew. Oh, and I did the picture tag... good thinking with the 4th of everything. Oh, and love Jet Jackson!!!!! 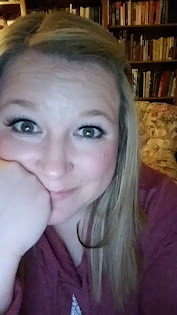 how did you get your blog list to update??? Disney Original Movies were the highlight of my high school social life/downtime.